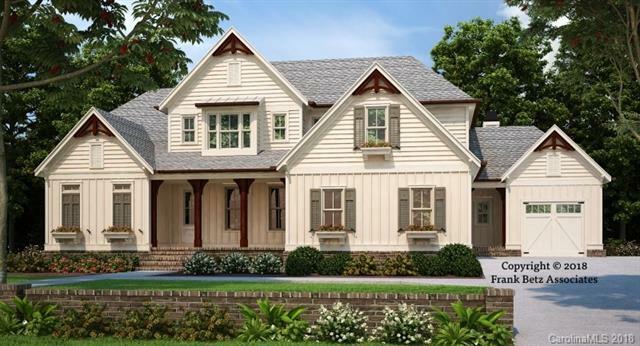 Gorgeous custom construction to be built in Waxhaw! Just minutes from downtown. 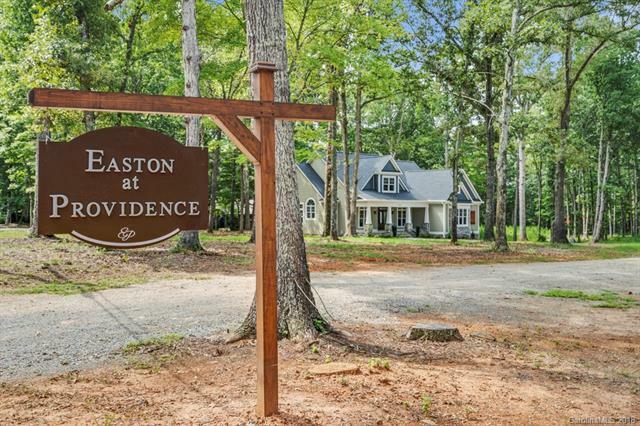 Home is 1 of 4 on a wooded almost 1 acre lot in a cul-de-sac. No HOA. 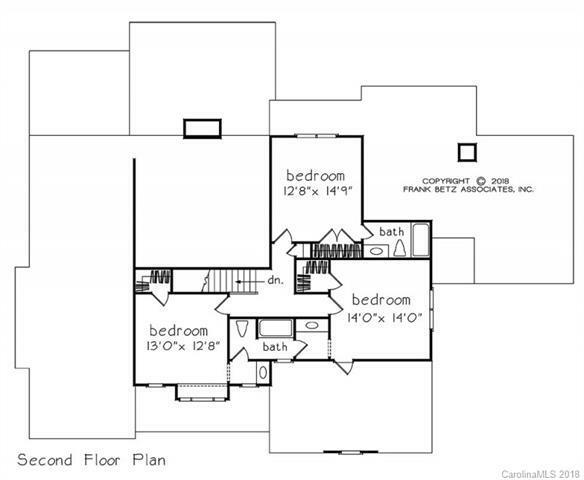 Awesome floor plan with master downstairs, formal dining or office, large open kitchen to family room, mud room, and 3 car garage. Back has a large deck and 2 covered porches to enjoy the outdoors. Upstairs are 3 generous size bedrooms with 2 full baths, and extra walk in attic storage that can also be converted to additional living area. 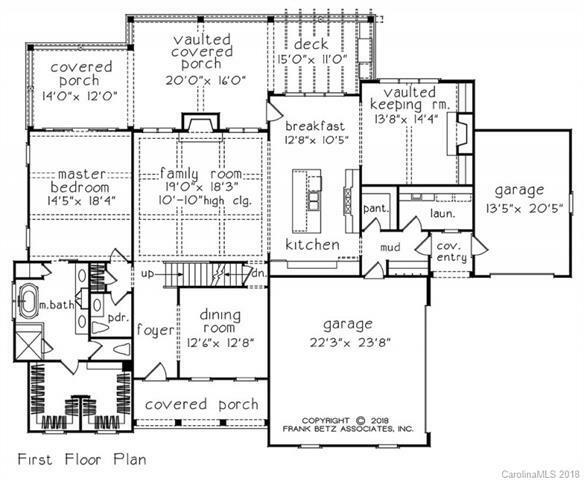 Don't miss this opportunity to design your own home, and work with this fantastic builder!